This property was listed by Scott Weyer. For similar results call Scott at (814) 935-5530. 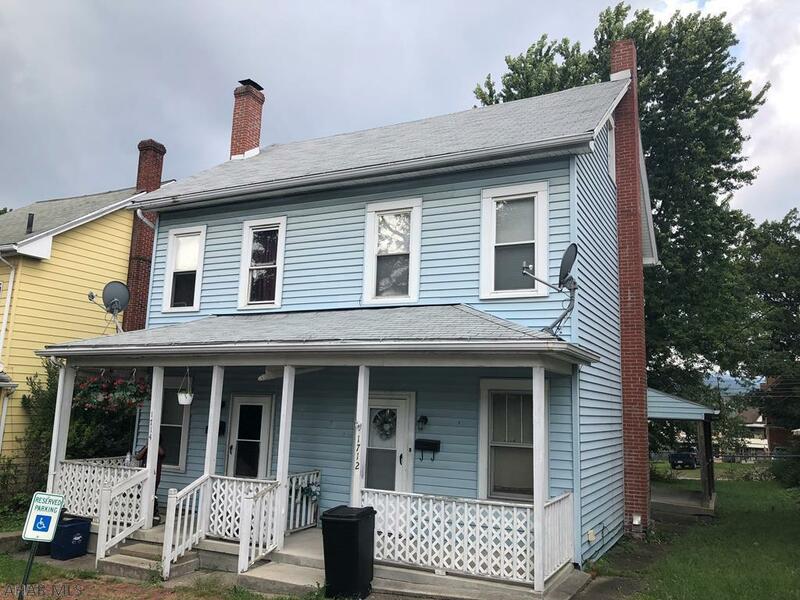 2 unit side by side duplex fully occupied. Vinyl exterior. Each unit is 2 bedroom, 1 bath. Nice yard. Separate utilities. Each tenant pays their own.